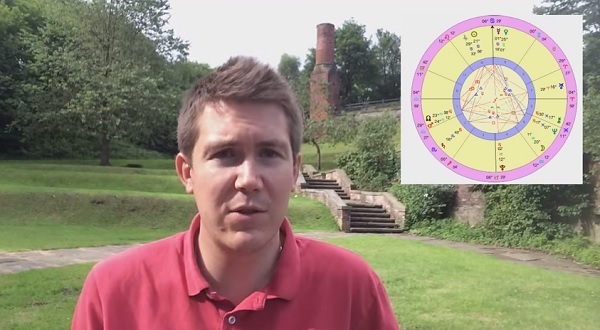 Astrology and tarot cards for the week 14 – 20 July 2014. It’s a great day to actively seek romance in your life! 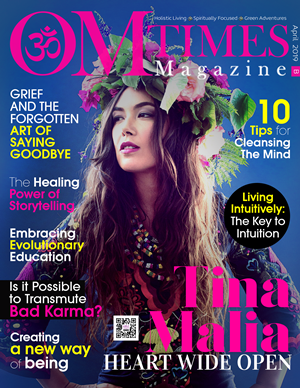 Astrologically, Neptune in Pisces in the 5th house trines Mercury and Venus in the 9th house and activate this life theme! It’s a wonderful day for romance and for making a good first impression. You feel at ease within yourself, look your best and present your best side. The astrological influence of Neptune conjunct the Moon in Pisces trine the Libra Ascendant is responsible for this and will be felt strongly. Notice a shift of energy toward work and a real sense of drive in this area. By applying yourself in the area of work you will be able to increase your income. The brakes are put on and you will be met by some obstacles on your journey to financial success. You can power through, but avoid becoming aggressive or obnoxious. The drive to achieve at all costs cools a bit with the astrological influence of the Moon conjuncting Uranus in Aries in the 7th house, shifting the focus back onto considering the feelings of others and possibly even being of help to others. Your recent friendliness pays off and you receive some unexpected help in return which will improve your career. The astrological influence of the 3rd quarter Moon in Taurus in the 7th house causes this practical assistance. A communication about money or an inheritance or settling of an estate comes up in a family discussion and some good progress is made. Death (The Vampire Tarot) – Pluto – Scorpio – Scorpio on the 20th of July you are able to put some of the affairs of a deceased loved one in order. 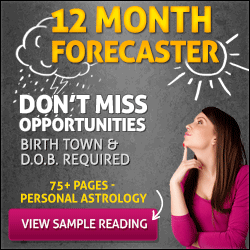 Justice (The Astrology Tarot) – Libra – You will have the wonderful opportunity to meet a new love interest on Monday the 14th and Tuesday the 15th. 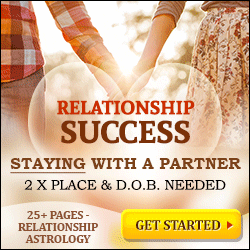 Your star sign of all the signs of the zodiac benefits most from the romantic energy in the air.